Fans of popular cartoon series “We Bare Bears”, it’s time to gather your bare bear-loving squad and get clicking. Well, Grizzly, Panda and Ice Bear are embarking on their first ever tour of Asia but they need help deciding which country to visit. If you want to see your country’s twin towers or Angkor Wat or Merlion or what-have-you featured in the bear siblings’ Asian adventure, then make sure you cast your vote! If you follow the abovementioned link, you’ll see some of the voting options are Malaysia, Singapore, Philippines, India, Vietnam, Thailand, Hong Kong and Cambodia, or you can even type in your country of choice at the bottom before hitting the vote button. 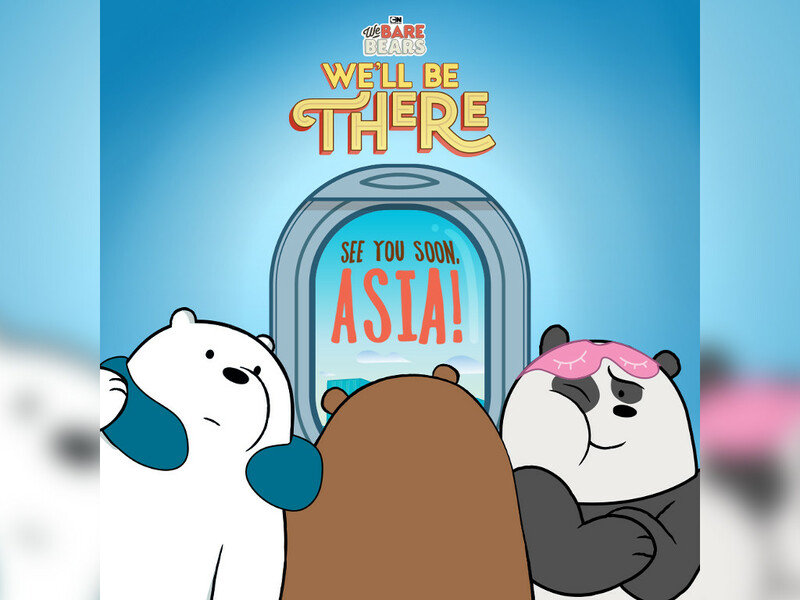 Keep track of the bears’ “We’ll be There” journey via the official Facebook page of Cartoon Network Asia or join http://bit.ly/WBBFBGroup to meet and connect with more “We Bare Bears” fans.